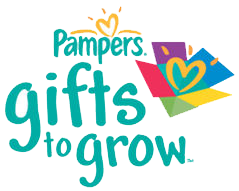 mommy's reviews: 15 New Pampers Gifts To Grow Codes! To get 15 FREE Pampers Gifts To Grow points, enter the codes below! Expiration is unknown.